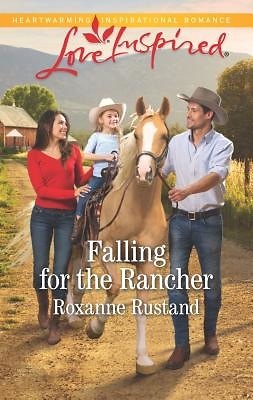 All veterinarian Darcy Leighton wants is a good life for her daughter. But when the vet practice she hopes to inherit is bought out from under her by newcomer Logan Maxwell, she stands to lose her position completely. Recovering from a bad breakup, the handsome cowboy wants a fresh start--one that doesn't include working with a woman he's undeniably attracted to. No stranger to heartbreak, Darcy has reservations of her own, but she can't walk away from this job. She'll just have to convince Logan to take a chance on her...and believe that what they have together is strong enough to last.